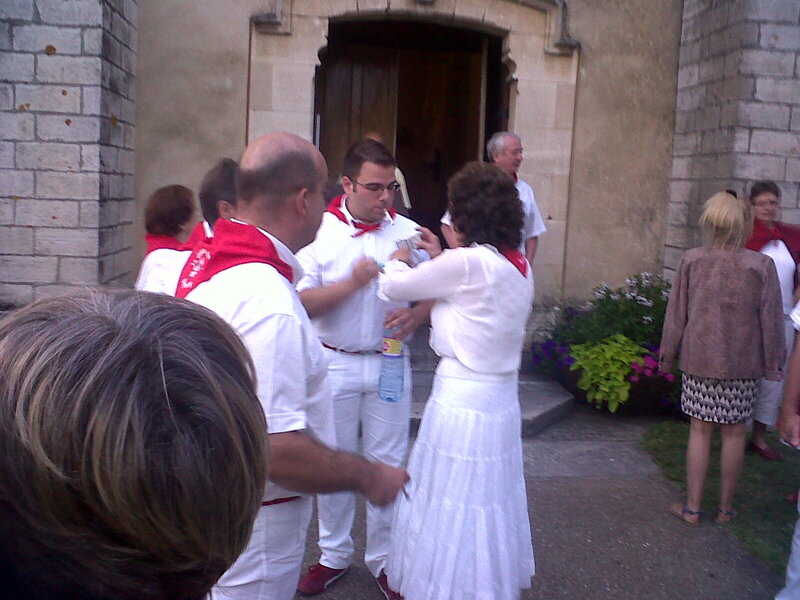 Yesterday, drove out to Leon, about 15 miles from Vieux Boucau, to attend a free concert held in the parish church which sits on top of a hill in the town centre. The 65 strong mixed choir sung a repertoire which suited my tastes perfectly - well known French composers like Faure and Gounod along with ones I hadn't heard of, and some chanting from the Russian Orthodox liturgy and some traditional French songs from the Landes. 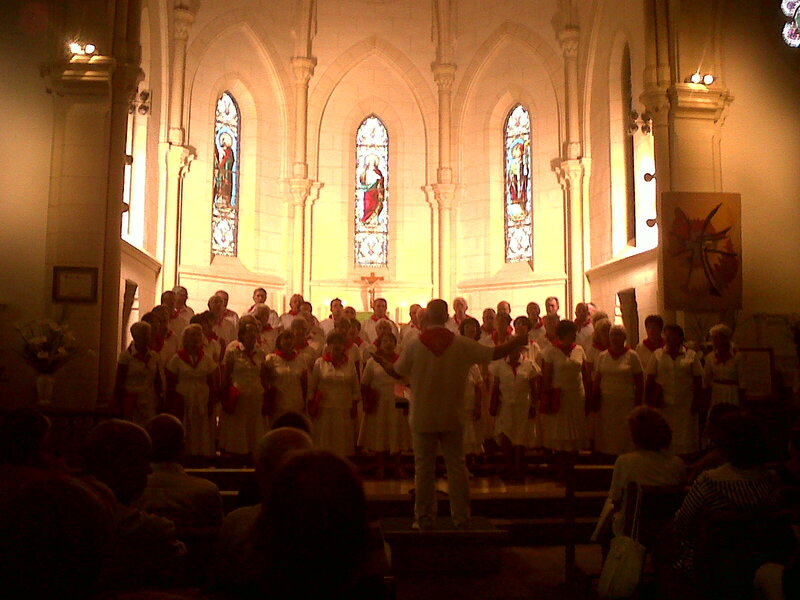 This choir was the real thing - immensely powerful and accomplished. But what really amused me was that during the interval, half of the members went outside for a smoke. Smoking is still very much a part of everyday life in France - although less so than it used to be - and I approve of their refusal to demonise it. Prepared and consumed in our apartment. 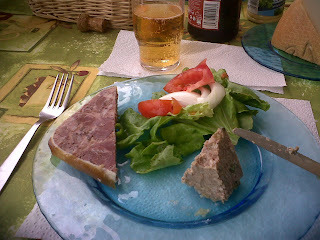 Terrine du Languedoc, pate au poivre and salad and low alcohol cider. A phrase that often trips off my tongue or floats across my mind is, "I can't be bothered." I always feel guilty about this because, in my opinion, 'being bothered' is the bedrock of morality. A civilised society depends on people 'being bothered' and not sitting on their backsides doing nothing. So I was surprised to find Robert Irwin recount the following incident in his memoirs. He was visiting a mosque-come-monastery in Algeria in the 60s seeking enlightenment through Sufism. When sitting at the feet of a noted fakir in some courtyard, he heard another equally noted fakir enter the area. 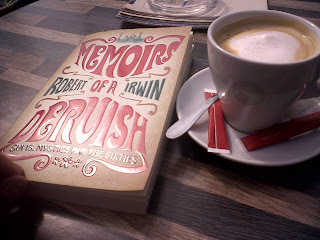 Tradition had it that the first fakir should have got up to greet the second fakir but he said to Irwin that, and I quote, "he couldn't be bothered". Subsequently, as a result of a visitation by a local bee, (playing a role similar to Robert the Bruce's spider), he did get up and appropriately greeted the newcomer. But, I was surprised at the banality of this failing. Surely these fakirs after years of self-discipline would have conquered such mundane weaknesses of the will.